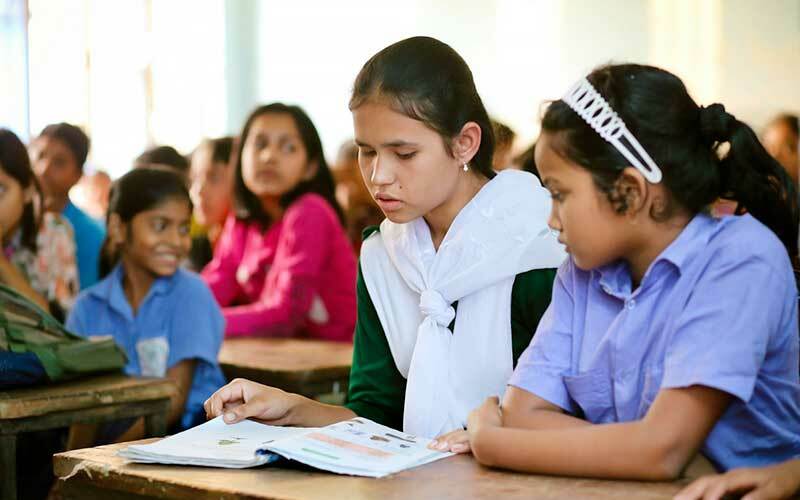 Quasem Foundation, located in Dhaka, Bangladesh, is an organization dedicated to improving the lives for vulnerable populations in Northern Bangladesh, extending charity where it is most needed and giving hope where it is most lacking. Founded in 1958, Quasem Foundation began its operations in Ulipur, the home town of its founder Abul Quasem. Through the implementation of focused and comprehensive projects, the foundation has grown in both reach and reputation over the last six decades. Quasem now serves not only Ulipur but the entire Rangpur district and other parts of Northern Bangladesh. Seva and Quasem work together to provide low-cost and high-quality comprehensive services. Quasem’s efforts are supported by TOMS One for One program and Focusing Philanthropy’s World Sight Day campaigns, providing subsidized direct services, including glasses, medical treatments and surgeries.